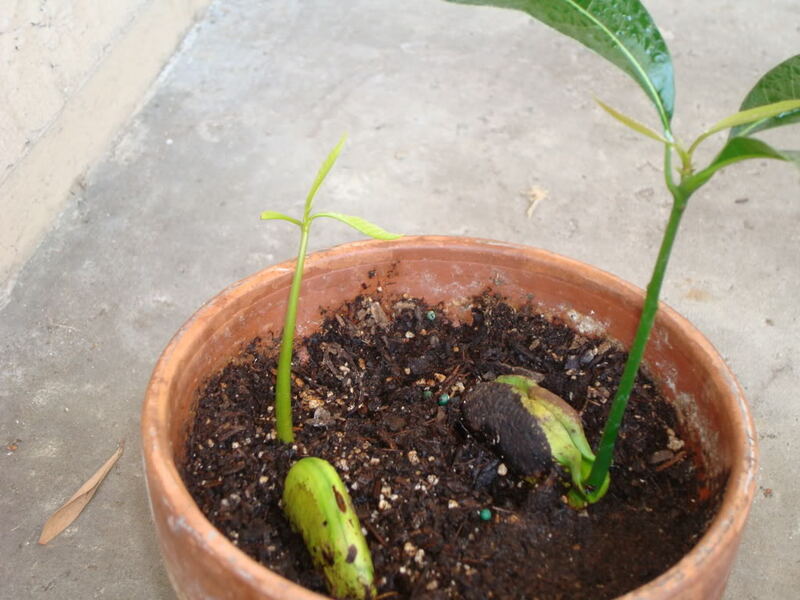 How To Grow Mango Tree In Pot! 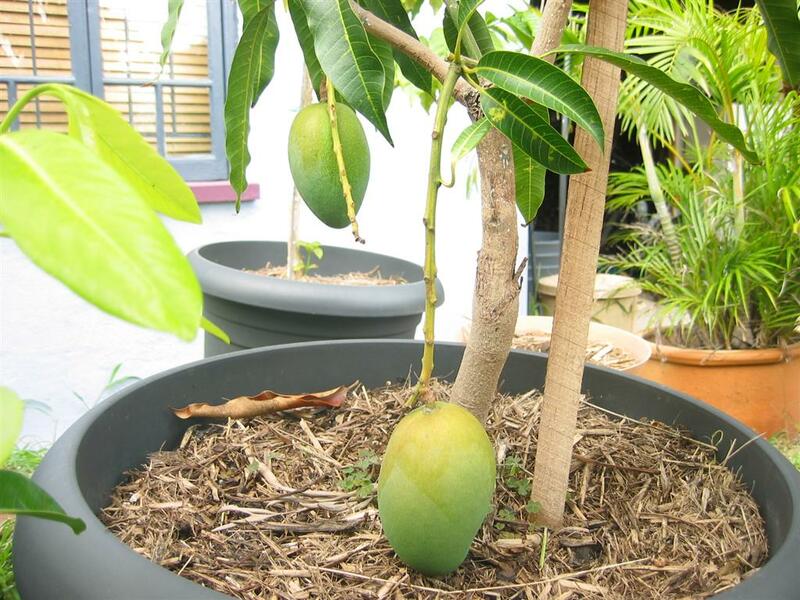 Learn how to grow a mango tree in a container in this article. Growing a mango tree in pot is possible; there are several dwarf varieties available that can work. Mango fruit is tart, spicy and sweet in its flavor, unique in that no other fruit offers this. Also called by some as the king of fruits, the mango tree grows in a warm tropical climate, and it is not winter hardy and dies in temperatures below -1C. 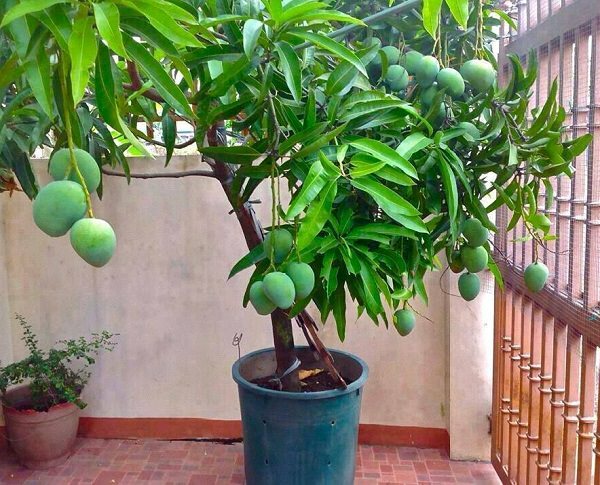 Usually, it requires a lot of space to grow but if you’re short of space or living in a colder zone where growing a mango tree on the ground is impossible, putting a mango tree in a container is an option. A Mango tree grown in its native place can grow huge, some can grow up to 32 meters tall. 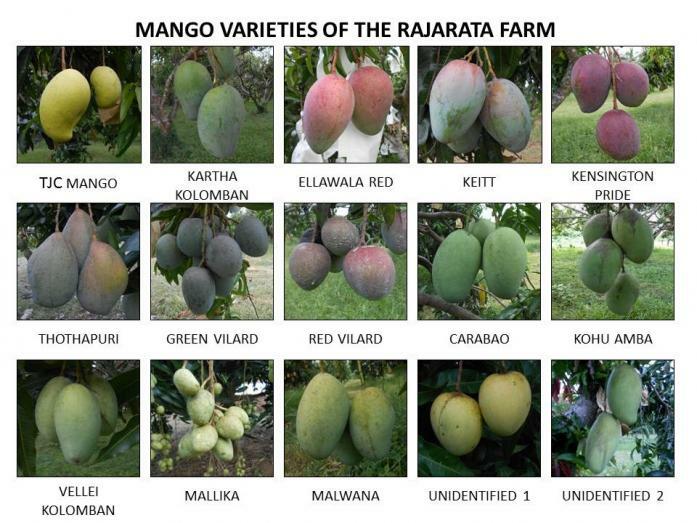 And there are more than 500+ varieties of mangoes grown. A typical mango tree, if cared for carefully can live up to 100 years. 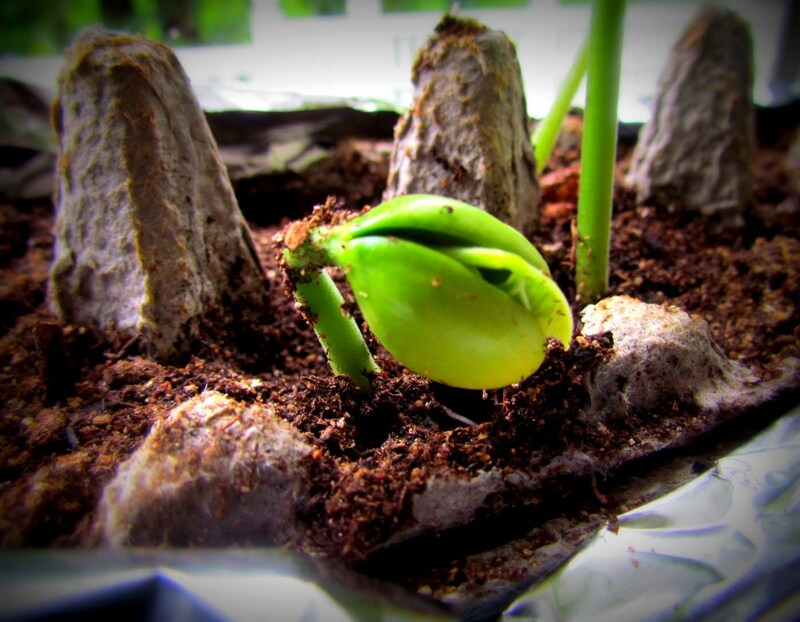 Propagating it from seed is a bad idea because it may take up to 8 years to produce fruit and even after that there’s no guarantee that it’ll ever produce a fruit and also which variety. 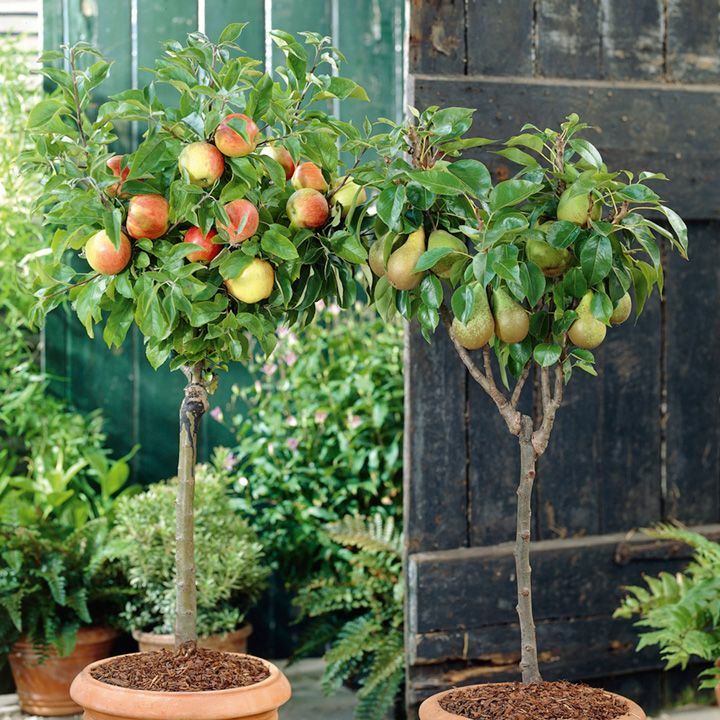 The smart idea is to buy a grafted plant. 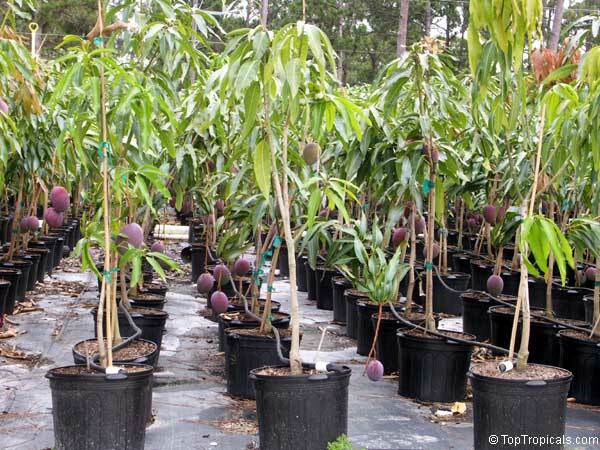 Many mango cultivars are available, so it’s best to ask at a local nursery for the dwarf variety that does well in a container. A grafted mango plant takes at least 3 years to fruit. In its first 3 to 5 years it grows larger and produces fewer flowers and fruits. More productive fruiting starts after the fifth year of planting. A dwarf mango tree grows up to 2 – 4 m. tall and can be tried in containers. Specifically, dwarf varieties of the mango tree that can grow in container— Irwin and Nam Doc Mai are best. Some other varieties you might try are King Thai, Carrie, Cogshall, Glenn, Neelam, and Palmer. Plant it in a planter according to the current size of the plant and change the pot to a larger one as the plant gets bigger every year or whenever it’s required. 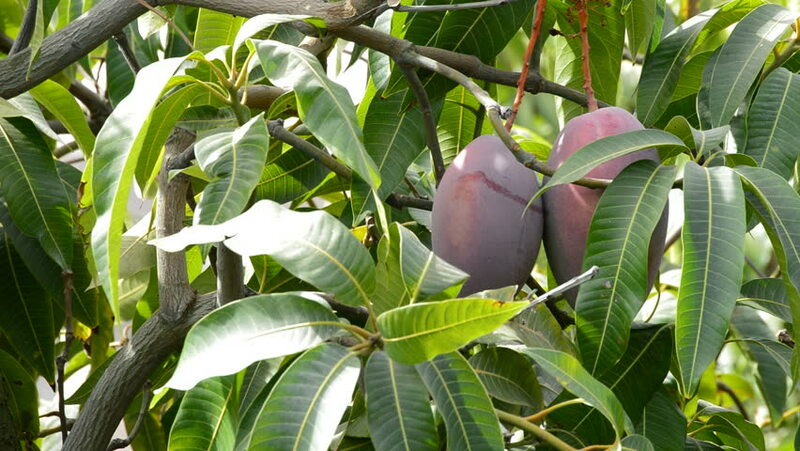 The best time for planting mango tree is spring. 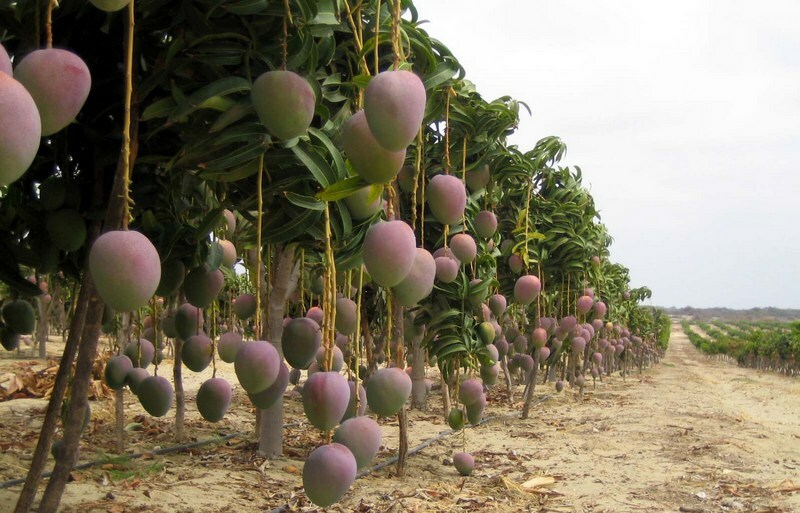 However, in their native habitat like India, mangoes are planted before the beginning of the rainy season (July, August) or after the rainy season. It needs light, well-drained soil that is rich in organic matter, with a pH level around 5.5 – 7.5 (slightly acidic to neutral). Instead of using regular soil from the garden, use a high-quality potting mix. Mango trees need a lot of sun and heat to thrive. Almost 8-10 hours of exposure to the full sun is required for optimum growth and productivity of the plant. Place the container in South facing spot in your garden. Mango trees grown on the ground don’t require much watering but container grown plants are different. You need to water your mango plant regularly in its first year. After that, start to water it when the top 1 – 2 inches of soil becomes dry. Feed it with the balanced fertilizer when actively growing. 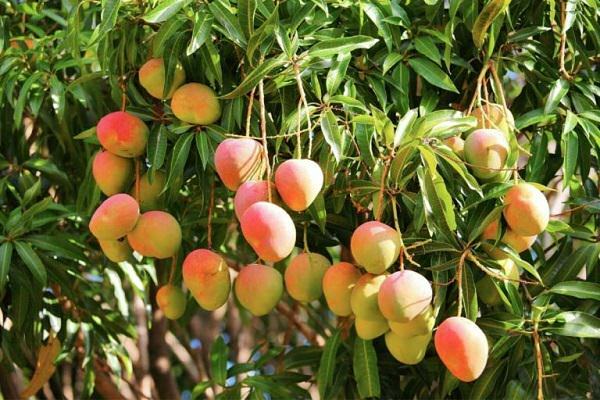 In the beginning of blooming season decrease the amount of nitrogen and feed your mango tree with high in potassium and phosphorus fertilizer. Continuous pinching encourages bushier growth. 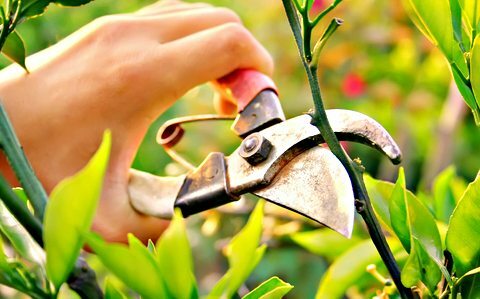 The mango tree doesn’t require a lot of pruning however it’s necessary to remove dead and diseased branches to control its shape. Heavy pruning can decrease the number of fruits in following year. Common pests that attack a mango tree are Hoppers, Mealybugs, Scale, and Spider Mites. They reduce the vigor of tree, which causes less fruit. These must be controlled as early as possible using organic pesticides. If you live in a colder region, use a dark colored pot because mango tree loves the warmth and black color has a tendency to absorb heat. 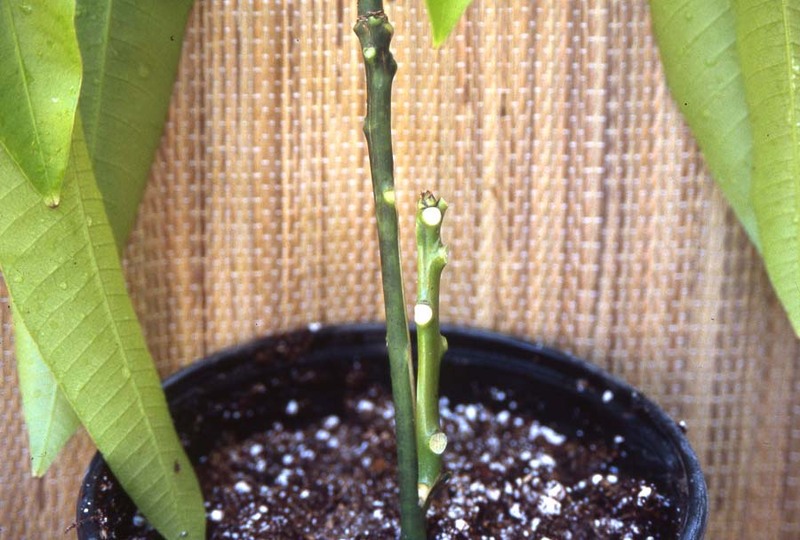 Make sure your pot has sufficient drainage holes; a mango tree doesn’t like moist, waterlogged growing medium. Also, you’ll need to cover the pot with bubble wrap when the temperature starts to go low. In winter, moving your mango tree’s pot in a greenhouse or indoors is also a good idea if you’re not growing it in a frost free area. Place it in a room near a south facing window which receives at least a meager amount of sunlight during the day. Try to warm up the room, using a grow light or special temperature raising halogen lights. You can also cover your plant to insulate it from cold. After flowering, mango fruits start to ripe within the next 3-4 months, it all depends on the climate and variety you’re growing. In hot and humid climates the fruit ripens quickly. Pluck fruits when their scent becomes sweet and tempting. You can harvest unripe fruit too, these are used in making sherbet, pickles and chutneys.